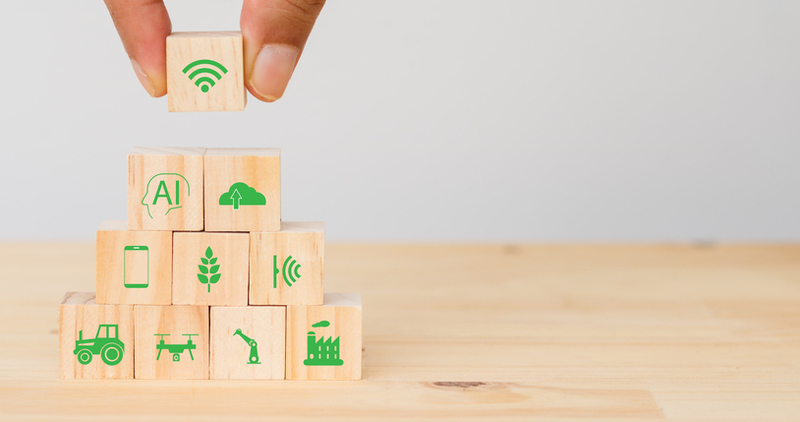 IDC recently projected that global spending on IoT technology will hit $1.2 trillion in 2022. And by some estimates, spending on legal marijuana in North America will hit $47.3 billion by 2027. What do those two figures have in common? Maybe you, capitalizing on the IoT opportunity in the cannabis industry. Today, marijuana is legal for recreational use in 10 states, plus the District of Colombia. And there are another 22 states and territories like Puerto Rico that have legalized cannabis use for medical purposes. Here are three solutions Alvarez is offering his clients. Alvarez earned his chops in IoT with a tracking solution he implemented for a transportation client, and leveraged that expertise for the cannabis industry. “We'd already gotten a reputation locally as a technology company that was shifting from just the IT part of things to looking at things like sensors, surveillance, doing things like finding ways to provide wireless communication over a broad area using untraditional methods.” Marijuana companies setting up shop in rural areas typically do not have broadband access. New dispensaries and retail stores want a hip, modern feel like an Apple or Starbucks store, and they also want to track who is coming into the store, how often, what they are buying, and where they are surfing while they wait. 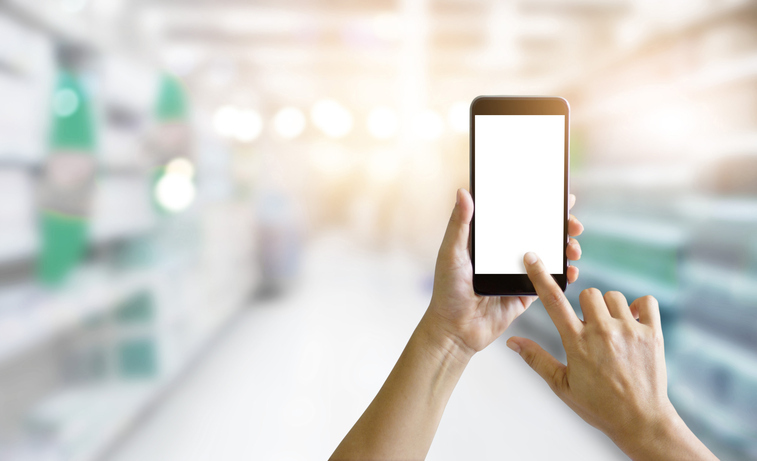 Alvarez not only installed wireless networks for these shops, but he has helped them tap into the power of the marketing enhancements available in products from companies like Cisco Meraki and Mojo Networks, which ATG partners with. 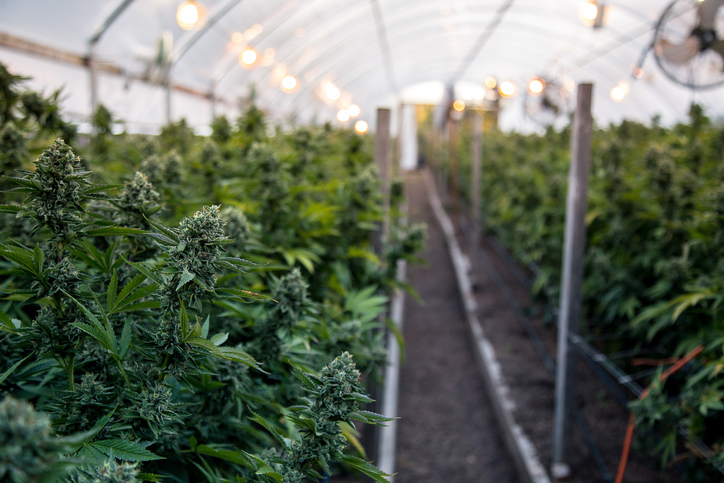 California requires video surveillance of the entire grow operation, with no blind spots, which is “something of an art that we've developed expertise on because of the number of times we've been doing this.” In addition, Alvarez says the recordings may need to be kept for up to six months, which creates a storage challenge. Again, ATG has a managed services hook: “Recurring revenue is what we want to get, and so once we've deployed these systems, then we provide 7/24 monitoring and management of the cameras and the storage areas,” Alvarez says. 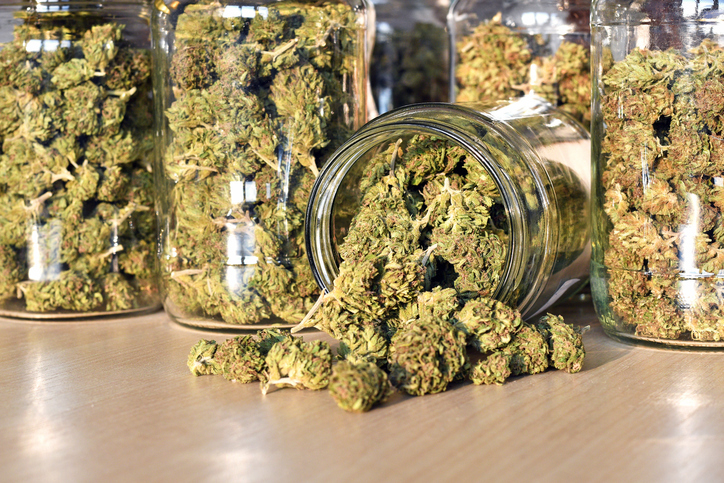 Access controls enable cannabis operations to monitor and report on who has access to what part of the building in the facilities that are being managed. ATG expanded its service to access controls through its partnership with a video surveillance vendor. 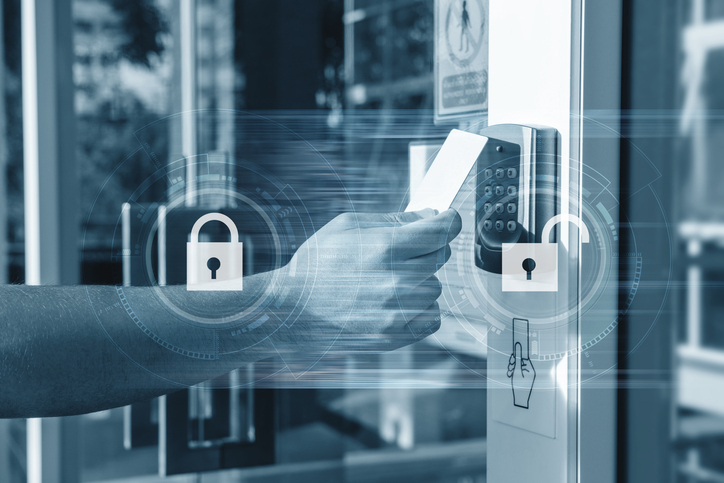 ATG is now looking at expanding these three service offerings to other industries, “because other people need surveillance and managed wireless, and other people need access controls. So just because we started with the cannabis industry doesn't mean that we're going to end there,” Alvarez says. Within the cannabis industry, Alvarez is keeping his eye on the use of beacons for tracking packages and customers’ behavior in the store. For example, ATG is working with one cannabis grower and dispensary operator that's looking to develop a proprietary app that would track the usage patterns of their users. “There's a lot of interest in it,” he says. If you’d like a deeper dive into IoT opportunities in the cannabis industry, please access our free on-demand webinar “From High Times to High Profits: IoT in the Cannabis Industry,” where Alvarez also offers advice on skills needed and how to gain that expertise.